May 12th is coming soon, which is the Senior Design Conference where the senior projects that seniors have been working on through the past two semesters show what they have accomplished and learned. Each group and subteam, including ours, will need to present, and compiling information towards that goal (as well as for the final report) is ongoing. 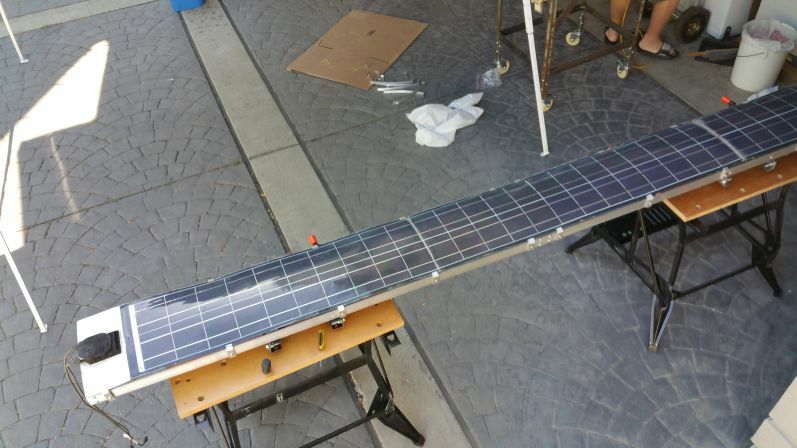 With regards to the build requests received thus far, the solar panel racks are approximately 20% complete. Most of the required parts have been acquired already, with a section of angle stock being the last section necessary acquisition. The bogie backstop for the 1/2 scale track will be tested later today in the shop, the results from which will determine the trajectory needed to complete the build. 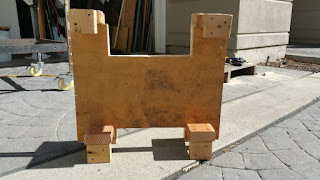 Go to Kevin's blog post this week for more specific updates on the builds. Solar panel rack end sections. 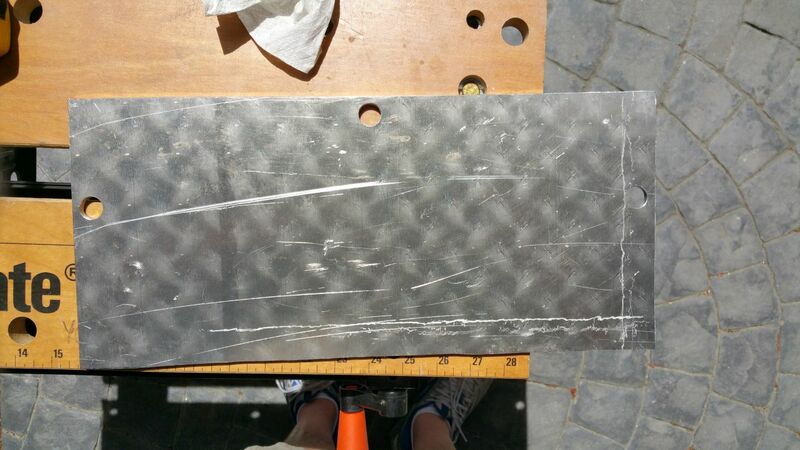 The materials to build the solar panel racks have for the most part been obtained, so the build will begin shortly. 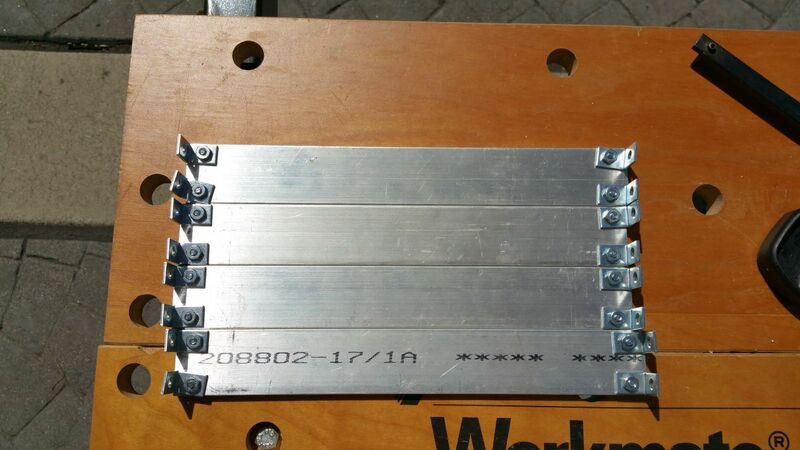 Only one post support needs to be fabricated, while two halves of the solar panel racks need to be made. The latest completion date is the end of April at the moment. Many of the tools in the Spartan Superway shop do not work. The status of each tool will be made part of a comprehensive list, detailing the state of each tool and the commensurate recommendation for noteworthy items. Paseo Public Prototyping Challenge last weekend was a relative success. The pieces fabricated by the team were assembled into a track that was functional. This week the team will give the second presentation of the semester, focusing on completed activities and what remains for the semester. Focus on shop tools will be largely relegated to investigation and documentation into current problems and corresponding recommendations, and not necessarily aggressive work to get them running again. Lastly, considerations for task handoff are being compiled, but in light of the foreseeable future of the Spartan Superway project (where in-house work will focus largely on CAD, design, and analysis), operational machines may be secondary or tertiary in relevance and importance. The Paseo Public Prototyping challenge is only a few days away. Updated information from the other small scale teams is promising, with a completed bogie being able to traverse a single loop as of several days ago. 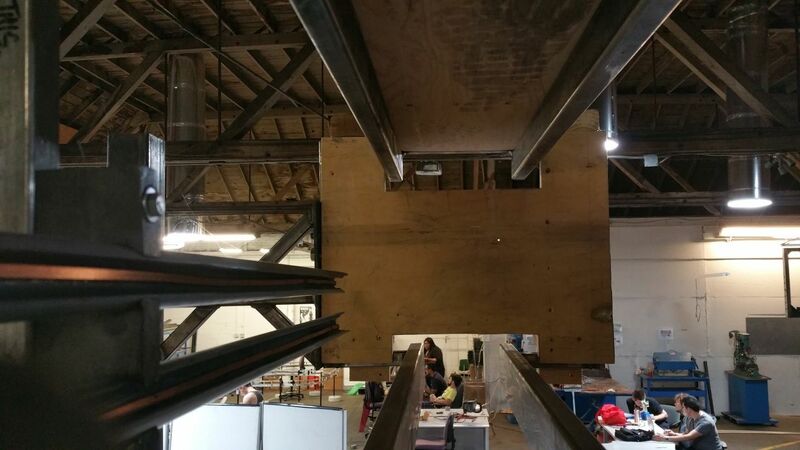 Admittedly, what will be presented at Paseo will not be the most refined version that the small scale team has to offer, but should still function relatively well and allow for revisions heading towards MakerFaire. No requests for help have been made of the track improvement team. More detailed investigation will need to be made into the state of the aged and donated tools around the shop, but many of them appear to be broken beyond repair, are missing parts that cannot be found, do not have the requisite associated items, need new parts, or just do not work well. 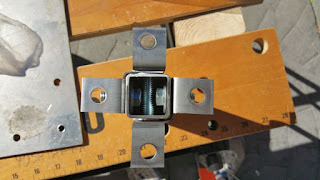 Click here to go to the week 3 post for some basic investigation into shop tool issues.